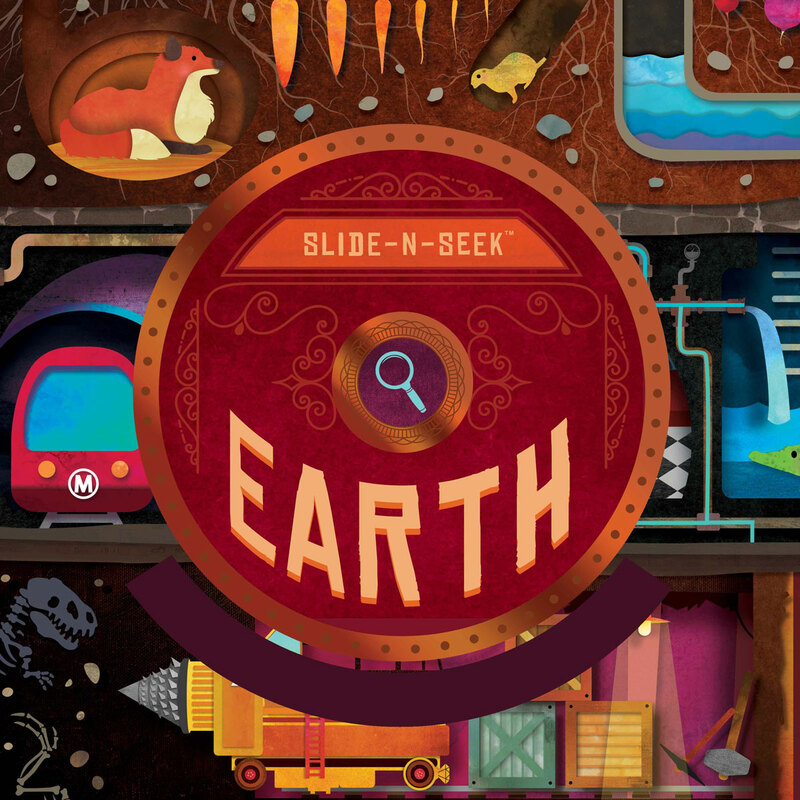 Explore a new and exciting way to learn about what's happening underground with this interactive Slide-N-Seek book. With a turn of the wheel, you'll see colorful images transform before your very eyes. But don't stop there, look closer and you'll discover hidden images throughout every page. 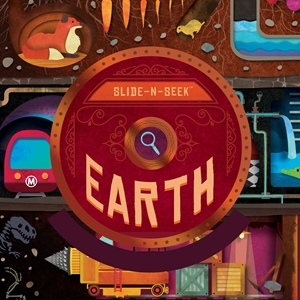 Kids will love this fun and educational format while learning about fascinating objects along the way.